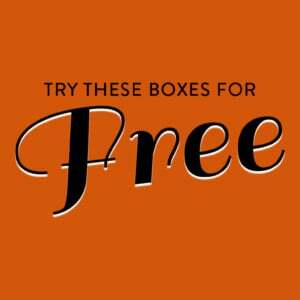 Check out the latest UrthBox Coupon on My Subscription Addiction! 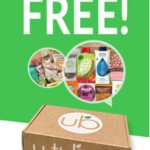 UrthBox Coupon – FREE Bonus Box + $10 Off Of Your First Box! UrthBox Valentine’s Day Coupon – FREE Bonus Box + $10 Off Of Your First Box! UrthBox Holiday Coupon – FREE Bonus Box + $10 Off Of Your First Box! UrthBox Mother’s Day Coupon – $10 Off Of Your First Box! 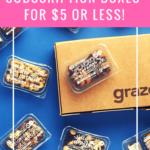 UrthBox Valentine’s Day Coupon – $10 Off Of Your First Box! 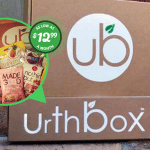 UrthBox Earth Day Coupon – $10 Off Of Your First Box!